Canon EF mount Super 35mm 4K (internal) solutions are expensive. Canon’s only current one costs $15,999. Here is an alternative for a fraction of the price. 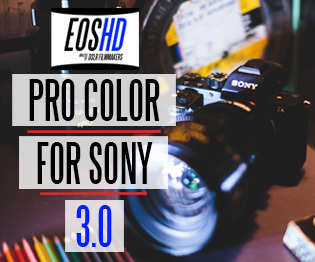 It’s also great for those who can’t justify spending $3200 on the upcoming Sony A7RII for 4K S35. 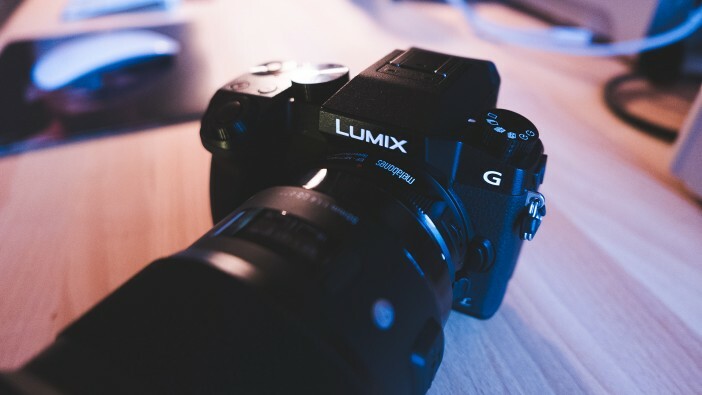 The $799 Panasonic G7 (G70 in Germany, oddly) looks like a very creative box of tricks along with the new Metabones Speed Booster XL 0.64x ($649). 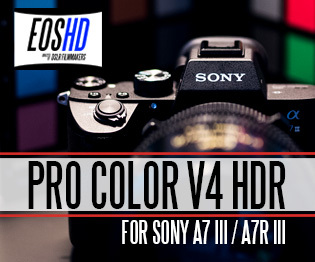 Although the specs of nearly ALL cameras are going to elicit a mere shrug in the light of the A7R II announcement, there’s still much to get excited about when it comes to value for money. 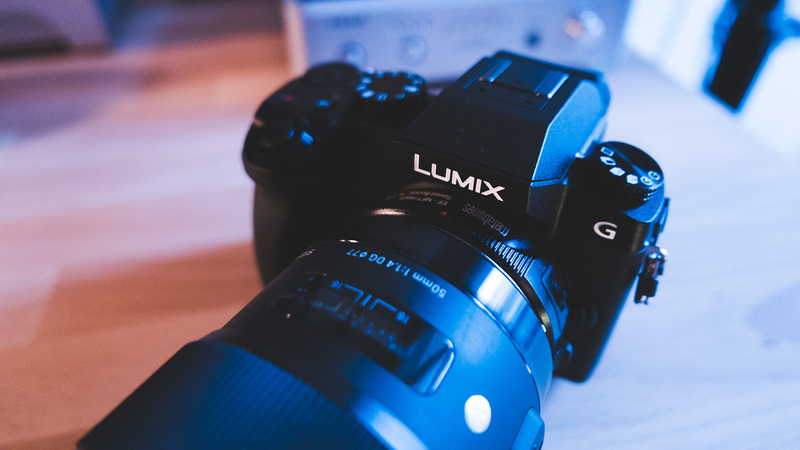 The Panasonic GH4 has been “4K for the masses” now for just over a year. The G7 is 4K for the “deeply tight”! It’s interesting that Panasonic have such compelling options at the very cheapest end and most expensive end of the 4K camera market – the G7 & GH4 and the VariCam S35 but not much in-between. Strangely missing at the moment is an AF100 replacement, C300 competitor and full frame mirrorless. Oops! But we can forgive them that because of the GH4 and G7 playing such an important role in filmmaking. Grass roots cinematography. When I started out I could only afford about £500, £700 maximum. Cameras like the 550D were important. Today, the G7 is no less important. It helps bring a bit of democracy to the art of filmmaking, when the rest of the industry is involved in a race to make everything astronomically expensive. The G7 kit with lens costs just $50 more than a Canon T6i body with no lens and you don’t need me to tell you which shoots better video. The difference is enormous! What we do without Panasonic!? 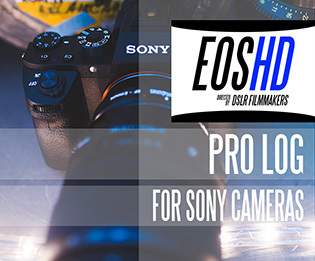 Currently there are no other 4K interchangeable lens cameras out there for $799. What makes that price possible is the 2x crop sensor and reduced build quality over the GH4, otherwise they are very similarly specced. The lightweight plastic build of the G7 is similar to the GH2. It’s a solvable problem with a cage and now so is 2x sensor crop thanks to Metabones. 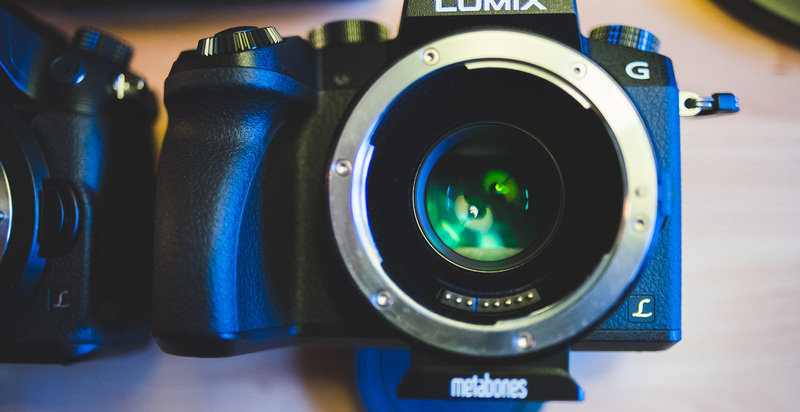 G7 and Metabones XL 0.64x – is it a GH4 beater? For the price of a single GH4 body you can get the G7 and Metabones Speed Booster XL ($1448 together). Is this a wiser use of $1500 than getting a GH4 and using super fast native Micro Four Thirds lenses on it? I think it is. For a start the fast primes are cheaper for the Metabones adapter. You can put an F1.4 aperture EF lens like the superb Sigma 35mm F1.4 ART on the XL and achieve F0.89 for less money with better image quality. Forget the Voigtlander 25mm F0.95. You can also use a cheap-but-nice M42 mount 50mm F1.4. The adapter sharpens it up. In the end the Metabones XL adapter pays for itself many times over. It’s innovation like this which rekindles my desire to blog and to experiment with gear again after my month off from EOSHD. Once I bought the 1D C I knew what was missing… it is a passion killer. Almost nobody I know can afford it. It is an industry tool. Lovely image though it is, it is’t democratic or innovative or experimental in the slightest. It has no remit beyond the image it produces. Not much good for the blog! The other good thing about turning the G7 into a Canon mount camera is that you can of course use your EF glass on several camera platforms at once – Sony, Micro Four Thirds, native Canon mount cameras and so on… The other wonderful thing about the EF version of the Metabones Speed Booster XL is that EF is actually quite an adaptable little mount itself…. tiny $10 adapter rings to Contax Zeiss, Olympus OM, M42 and Nikon are testament to that. With the EF version of the XL adapter, aperture control is on the camera side. Whilst the Nikon mount version of the Sigma 18-35mm F1.8 relies on a mechanical lever to drive aperture control, the Canon version is electronic so much more convenient and the aperture is reported to the camera, turning up on metadata. Note however that the XL reports the ‘boosted’ aperture (i.e. 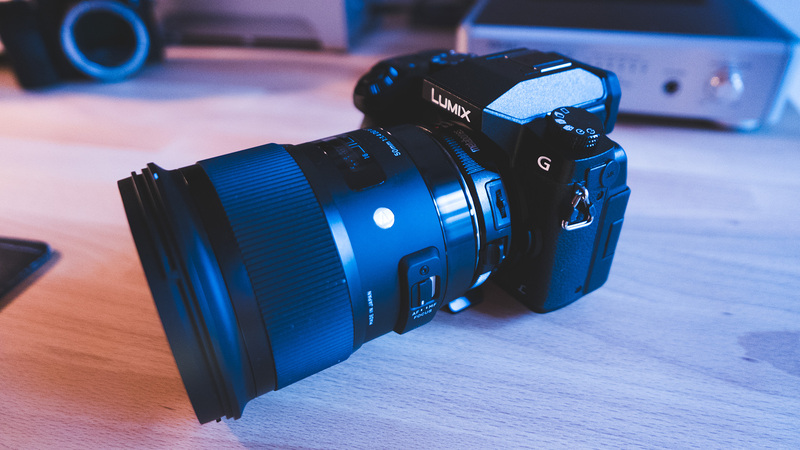 F1.3 for F2.0) on lenses with a maximum aperture of F2.0 or slower but reports the physical aperture for lenses at F1.4 or faster, since Panasonic’s firmware still has issues when apertures faster than F1.0 are reported by the lens. My Sigma 50mm F1.4 ART for instance reports F1.4 when it is wide open, like normal. My Zeiss 28mm F2.0 ZE reports F1.3. It’s only confusing if you aren’t aware why it happens, it doesn’t pose a problem on a shoot as long as you know that F1.4 = F0.89 and F1.2 = F0.80 in terms of brightness. The Metabones Speed Booster XL is of course a focal reducer like the other Speed Boosters. The original one for Micro Four Thirds had a weaker 0.71x reduction factor so didn’t squeeze quite as much of the lens into the crop sensor. This gave a 1.7x crop rather than the 1.5x of Super 35mm. I experimented with the Blackmagic version which had a 0.64x factor and found it almost fitted but not quite. Metabones and Caldwell Optics have gone back and optimised the design to fit the GH4. It also squeezes into other cameras including the G7, G6 and GH3 but not the GM1 or GH2. You can see the complete list here and yes it fits the Micro Four Thirds Blackmagic Cinema Camera & Pocket Cinema Camera. Maximum aperture is F0.80 when a F1.2 lens is attached. 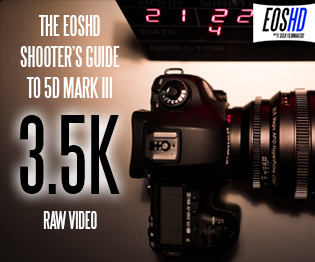 A nice boost to the already rather capable ISO 1600 & 3200 of the G7 and GH4. With the adapter also comes the general look of Super 35mm in terms of the field of view you get from Super 35mm and APS-C lenses – an 18mm is wide angle on it, like an 28mm on full frame. 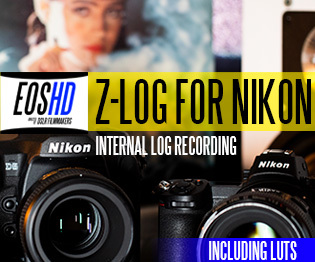 Great for Sigma 18-35mm F1.8 owners. Depth of field is Super 35mm as well. For example the Canon 35mm F2.0 IS will have the same bokeh and shallow DOF on the XL / G7 as it does on a Canon C300. So far I am very pleased with the G7. 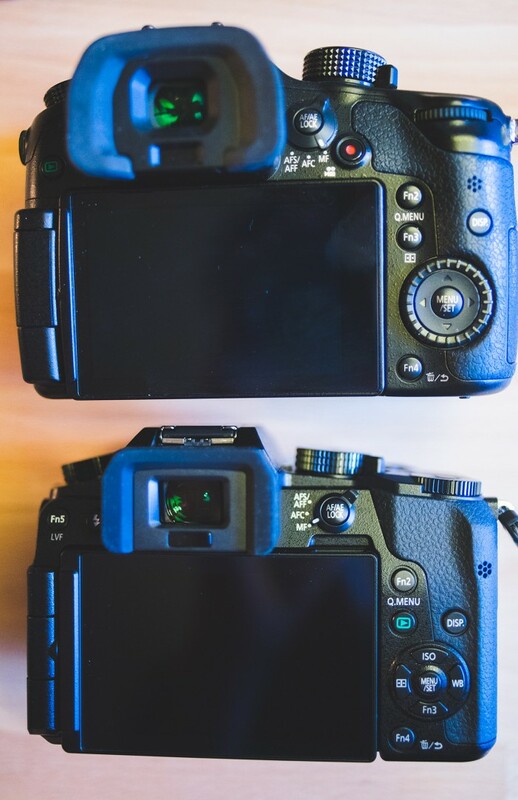 It really is minimally crippled compared to the GH4, quite amazing considering it is half price. Ergonomics don’t suffer very much at all with the twin aperture / shutter dials and plenty of rear panel physical controls. The EVF and LCD are just as good, if not actually even a tiny bit better. It uses the weaker GH2 battery and the SD card slot is in there with it rather than on the side but as a bonus the HDMI cable now leaves the camera on the right hand side which is perfect for shoulder rigs. The XL meanwhile is the best Speed Booster yet. It consolidates all of the best Speed Boosters into one adapter. Full EF lens support with image stabilisation (IS) and aperture control, even basic AF. 0.64x optics from the Blackmagic Cinema Camera Speed Booster (BMCC). If you are a Pocket Cinema Camera user meanwhile, the upgrade isn’t as necessary as for that very small Super 16mm sensor the Speed Booster is 0.58x optics. Soon we will see how this combo performs. 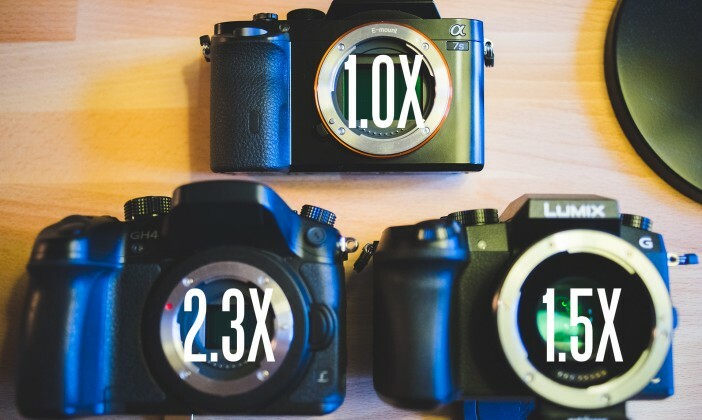 It makes sense to compare the G7’s image to the GH4, LX100 and Samsung NX1 in 4K. Also how close can it get to the mighty Canon 1D C for a fraction of the price? 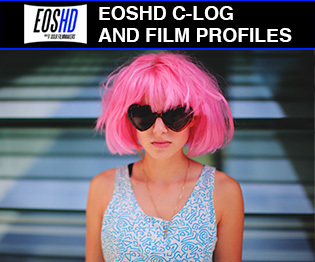 Find out soon on EOSHD.